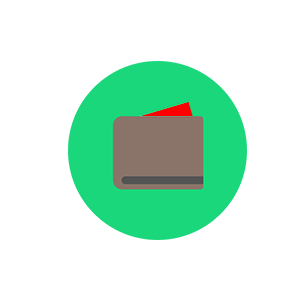 Kibeti – Swahili word for Wallet. Furusha – Swahili word for distribute. This is a product that enables organizations in Kenya to schedule and send tens, hundreds, or thousands of payments in minutes. It utilizes mobile phone technology to send money to more than one recipient. The application enables one to load an E-value of money on the system and send it to a predefined number of people via the mobile phone. 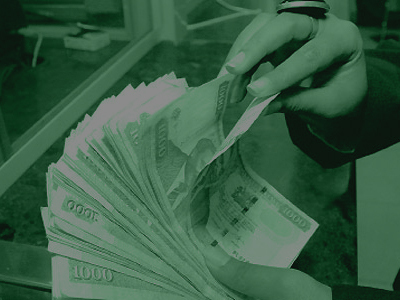 The money sent is received immediately and is loaded to the recipient’s mobile money wallet. The product is ideal to companies that have a huge personnel of casual employees to enable them make salary and wage payments. The application provides a reporting tool that enables the company to have a data filtration of all payments.